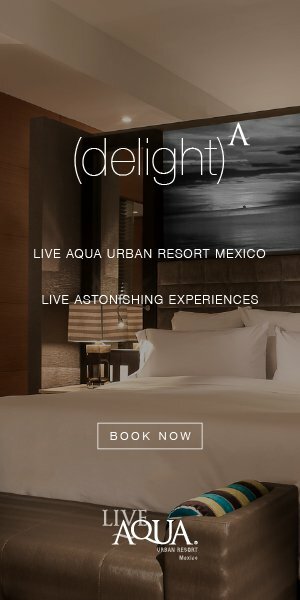 Traveling intelligently, particularly for long stretches, comes down to balancing convenient travel with basic comforts. Proportioning these two aspects of travel can be a bit tricky. Love your makeup remover? Great. How much space will it take up in your bag? Don’t want to smell like a yeti in Nepal? Of course not, but keeping deodorant in your day bag is a pain. Fortunately, La Fresh’s Travel Lite Amenities combine a convenient, portable design with high quality formulas for cleaner, safer and less hobo-ish travel. Travel Lite Amenities are single-use, eco-friendly wipes that address the grooming, hygiene, safety and health needs of on-the-go travelers. From makeup and nail polish remover, to insect repellant, to antiperspirant and hygiene wipes and more, Travel Lite Amenities offer a practical solution for jetsetters, day explorers and backpackers. The wipes are TSA-friendly and incredibly portable, so travelers no longer need to haul a dozen three-ounce travel containers when traveling. La Fresh’s travel wipes require little space, and your packed clothes aren’t in constant danger of spills. 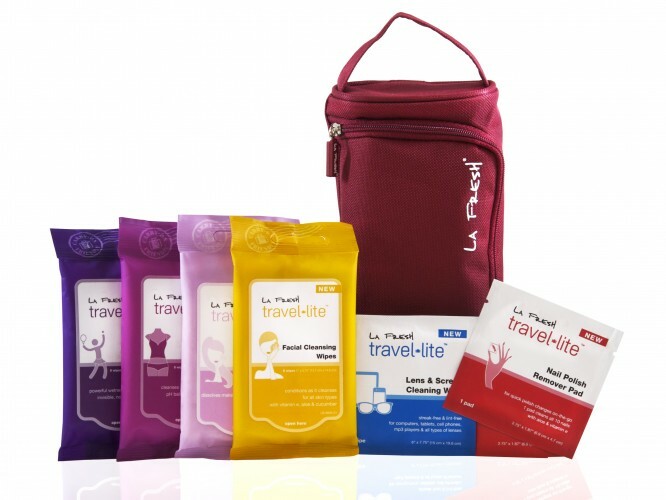 La Fresh’s Travel Lite Amenities include a total of 12 types of wipes. Not only are the wipes convenient, La Fresh’s wipes have won numerous awards for their effectiveness, and the company is committed to creating high-quality, eco-friendly and safe formulas. For instance, the insect repellant wipes are non-toxic and contain no DEET, while the makeup remover wipes feature a moisturizing formula with vitamin E.
Committed to environmentally conscious manufacturing, the company’s packaging will soon be FSC certified, and the wipes will be compostable. In addition, the wipes require a tenth of the water required for similar bottled products — dramatically reducing water waste. La Fresh’s Travel Lite Amenities are available in a number of offerings to fit your specific needs. Costs vary depending on product, but typically three wipes costs $2.49, while packages of 48 wipes costs $19.99. He and she-specific travel combo packs — featuring a variety of wipes — are also available for the savvy traveler, and combo packs also include a handy carry-on tote bag.